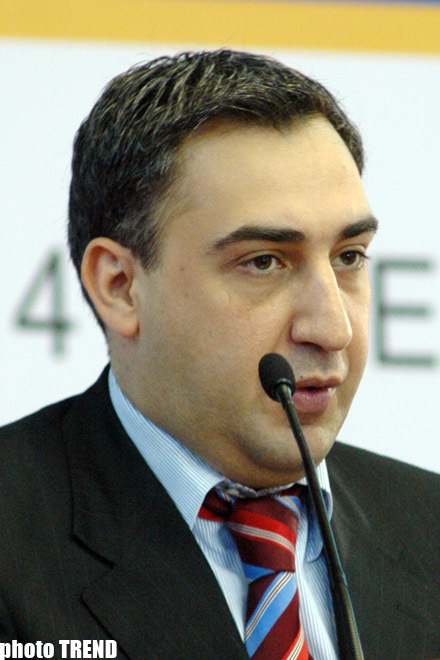 Egypt can be interested in the transit possibilities of Georgia, Prime Minister Nika Gilauri said. "The transit potential of Georgia should be of interest both for Kazakhstan and Egypt. There is an active trade in grain between them," Georgian Prime-Minister told media today. Gilauri and a delegation of Georgian businessmen paid the working visit to Egypt. They will participate in the Georgian-Egyptian business forum. The Prime-Minister said the transit corridors, the economic potential of Georgia and the free economic zones will be discussed at the meeting. Egyptian company builds over 12 companies in one of these zones - in Kutaisi. This week, the chairman of JSC "Kazagro" Asylzhan Mamytbekov said that Kazakhstan intends to supply 1.5 million tons of grain to Egypt in 2010. Deliveries will be carried out within the agreement between Kazakhstan JSC "Food Corporation" and the Egyptian Venus International.